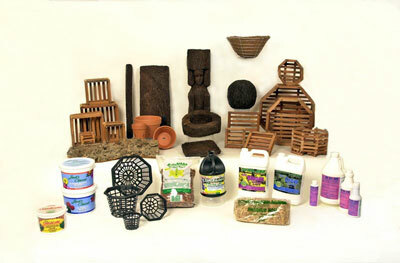 Tropical Plant Products, Inc is a family-owned and operated distributor of orchid supplies. Since 1973 we have built our business on the principles of quality products and efficient service. Our products are available for shipping throughout the United States by UPS, Truck Line or US Postal Service. There is a 10% packing and handling charge for orders under $150.00.